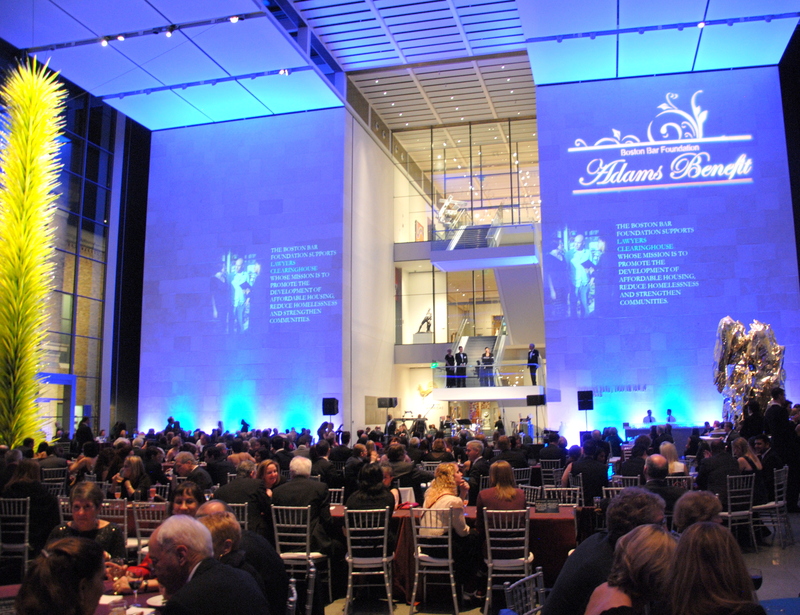 In January 2013, the John & Abigail Adams Benefit raised over $560,000. That amount helped to fund grants to 24 Massachusetts community organizations providing legal services in areas such as immigration, domestic violence and homelessness. 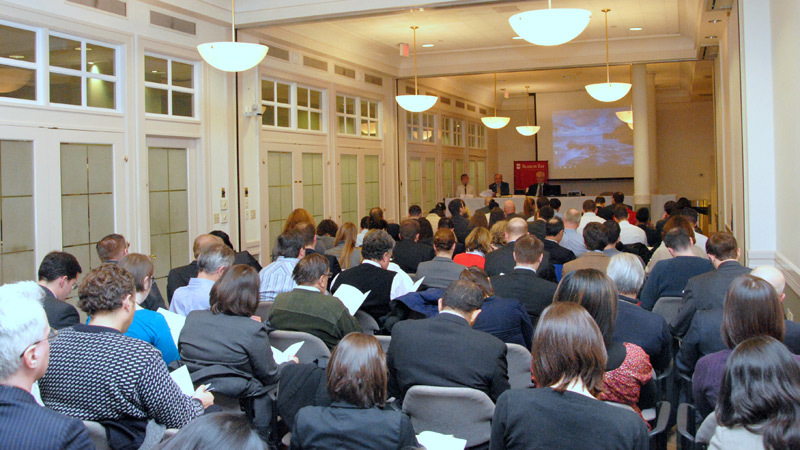 The BBA held two free Limited Assistance Representation (LAR) trainings during the winter to certify nearly 100 lawyers to accept cases for limited representation. LAR provides an opportunity for attorneys to gain valuable courtroom experience, and most importantly, more people with unresolved legal issues that require representation receive the help they need. Attorneys received certification in the Probate and Family Court, Land Court, Housing Court, and Boston Municipal Court. In 2013, the M. Ellen Carpenter Financial Literacy Program more than doubled in size, reaching nearly 1,300 students across Massachusetts with the help of 158 volunteers. 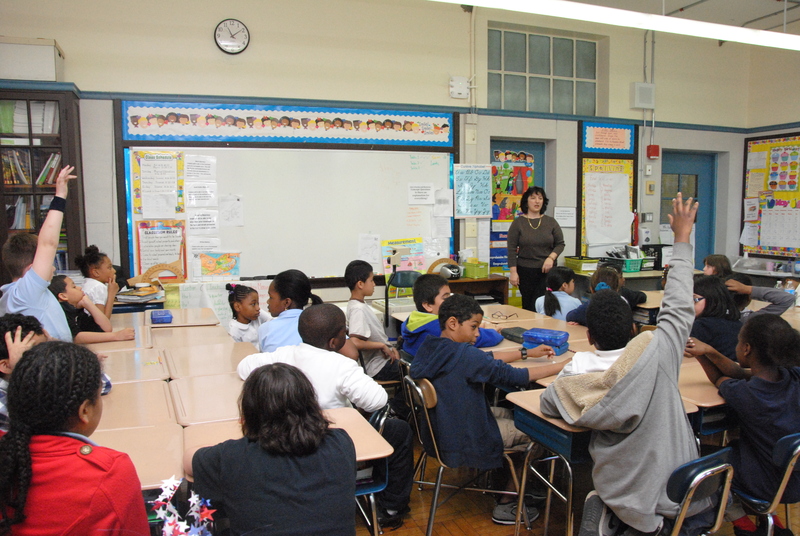 Lisa Menelly (Raytheon Company) traveled to Mozart Elementary School in Roslindale to teach Ms. Pearl-Haynes’s 4th grade class about the 2013 Law Day in the Schools theme “Realizing the Dream: Equality for All.” From May 1st-3rd, 41 volunteer attorneys traveled to seven Boston public schools to teach 782 students about the topic. 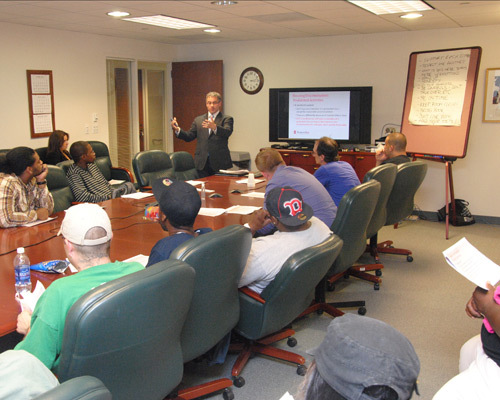 Members of the BBA’s Public Interest Leadership Program (PILP) leveraged the resources of the bar to launch the Community Reentry Readiness Program through the Federal Court to provide information to federal probationers on key civil-legal issues that they will face when re-entering society. 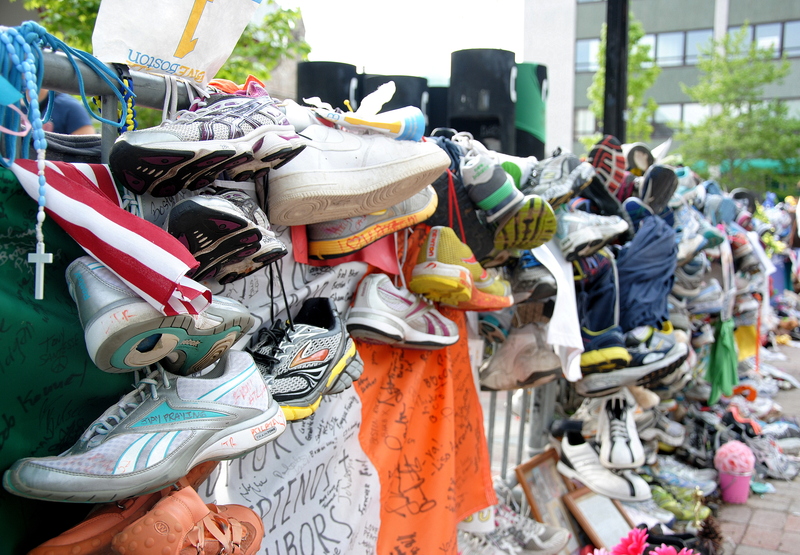 After the tragic events on Marathon Monday, the BBA offered pro bono legal assistance to small business and victims affected by the Boston Marathon bombings. 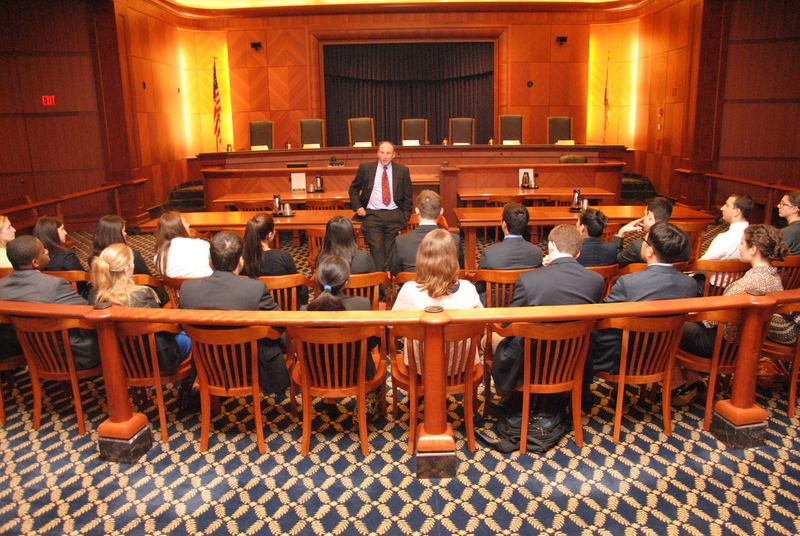 The BBA recruited over 200 attorneys, firms, and law schools who were eager to help. The BBA’s Lawyer Referral Service received 70 calls and through collaboration with the Mayor’s Office and Massachusetts Office of Victim Assistance, the BBA volunteer attorneys assisted 63 small business owners and victims with legal matters in the wake of the Boston Marathon events. In addition, the BBF demonstrated its commitment to Boston by donating $25,000 to the One Fund to further assist victims. 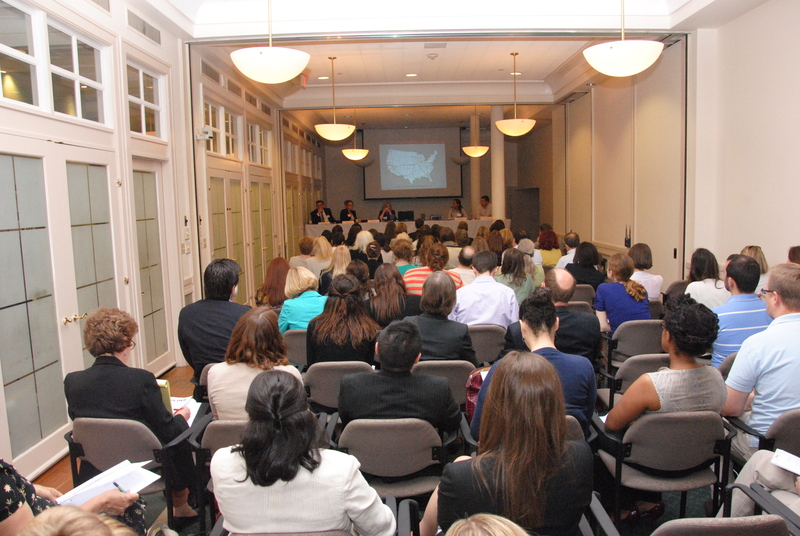 On June 6th, members of the BBA’s Public Interest Leadership Program (PILP) hosted a groundbreaking symposium addressing the emerging legal and community-based issues associated with human trafficking. The event drew in over 125 attendees and national press coverage. 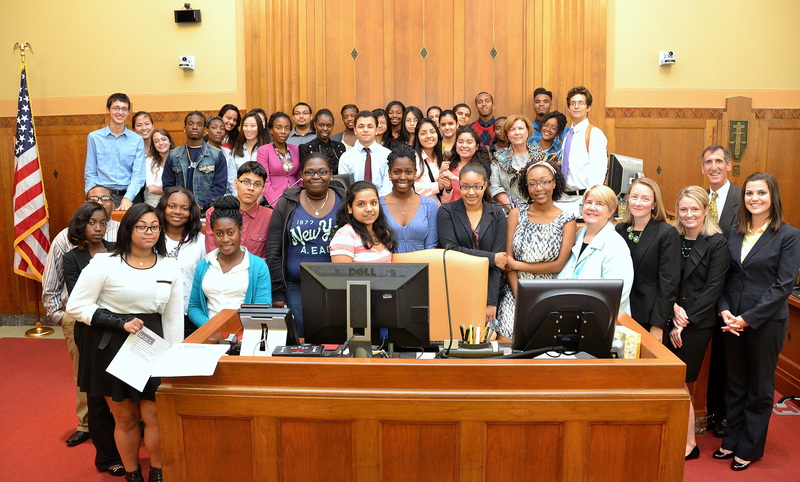 This year, 32 diverse law students participated in the Diversity & Inclusion Section’s Judicial Internship Program which places students in local courts including the Boston Municipal Court, Probate & Family Courts and US Bankruptcy Court. 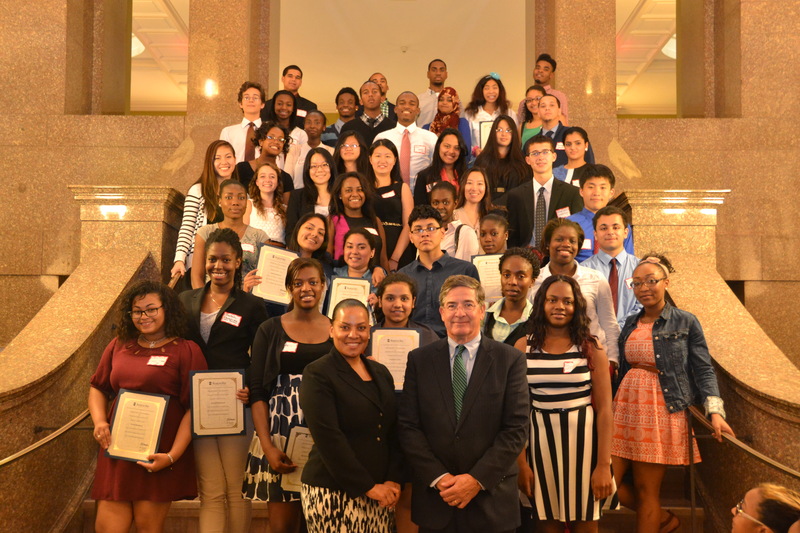 In its 20th year, the BBA Summer Jobs Program placed a record-breaking 58 Boston public high school students in paid positions at Boston law firms, legal departments, government agencies, and nonprofit organizations. This year, the BBF increased its commitment to the program by funding paid positions for 13 students at non-profit community organizations, government offices and courts. Pro Bono Month, which happens every October, was jam-packed with trainings and volunteer opportunities to encourage attorneys to give back to our community. 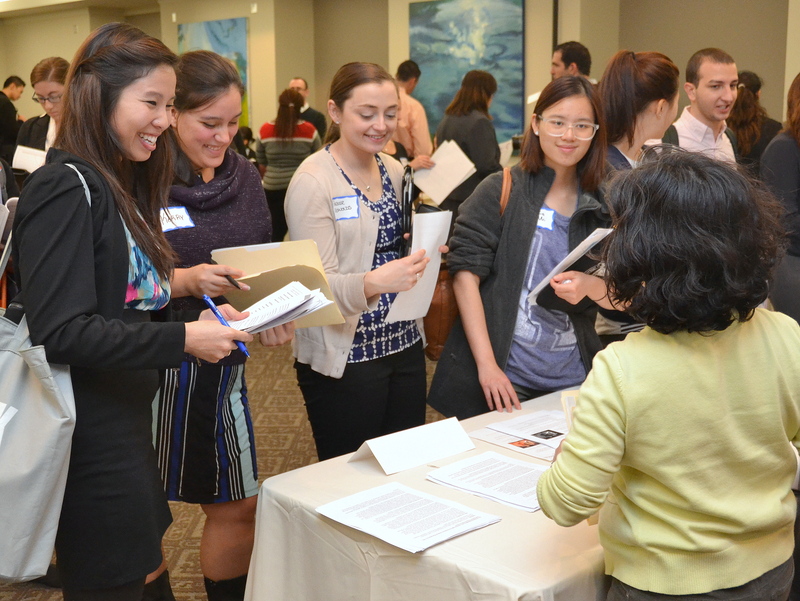 The BBA held five pro bono trainings that prepared 206 attorneys and law students to engage in pro bono work and connected 250 new attorneys and law students with 28 Boston-area legal service agencies through a Pro Bono Fair. On September 1, 2013, the BBA Lawyer Referral Service became the new home of the Military Legal Help Line, which was established to connect veterans, military personnel, and their families with lawyers and other legal resources appropriate to their needs. The service refers callers to qualified attorneys offering reduced fee and pro bono legal assistance or the appropriate government or non-profit agency. 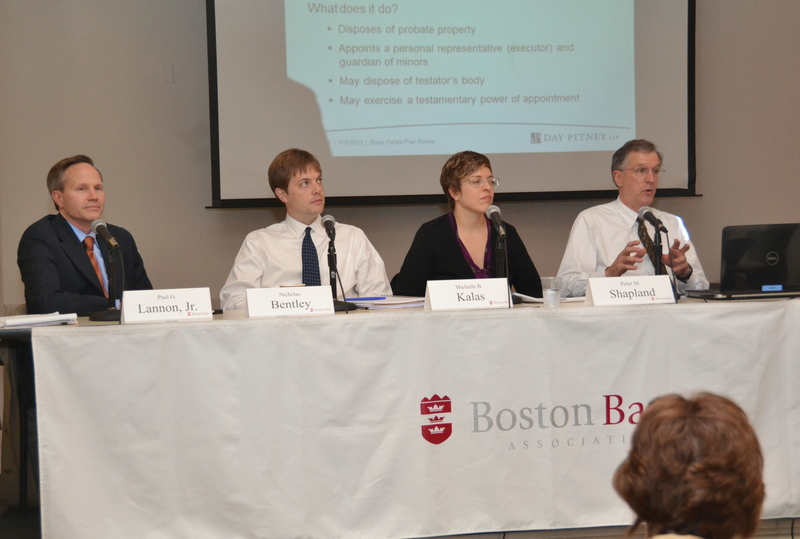 In an effort to prepare attorneys to help with these reduced fee and pro bono cases, the BBA held a four-part CLE series this fall on topics including, family law, labor and employment, Chapter 7 bankruptcy, Chapter 13 bankruptcy, trusts and estates, and education benefits. 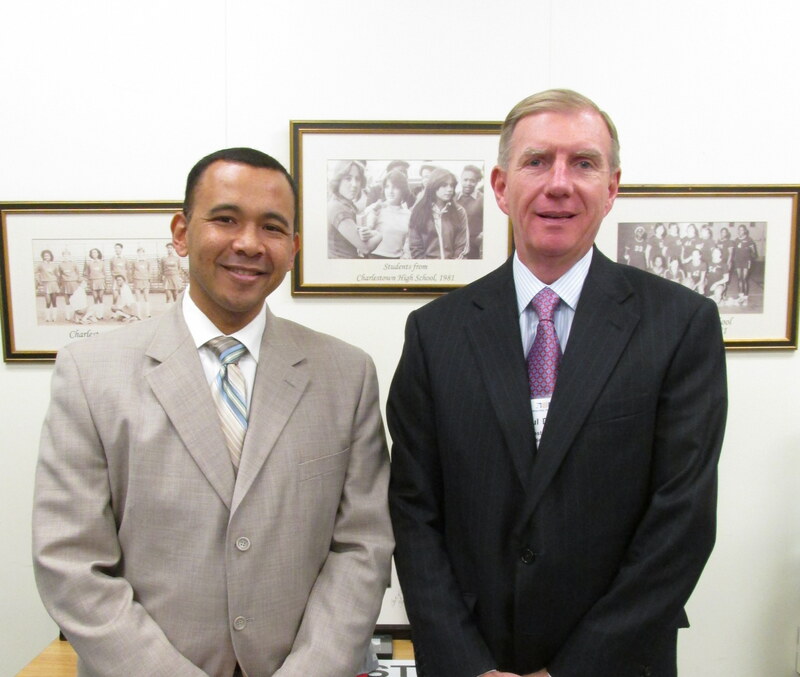 On November 20th, BBA President Paul T. Dacier joined over 150 of Boston’s leaders in visiting Boston Public Schools (BPS) to gain a firsthand look at the successes and challenges of the city’s school system as part of the BPS Principal for a Day Program. Paul shadowed William Thomas, the headmaster of Charlestown High School, for the morning. Charlestown High School is one of the largest high schools in Boston with 954, 39% of its student body is Limited English Proficient, and 46% of students qualify for free or reduced-priced school meals. 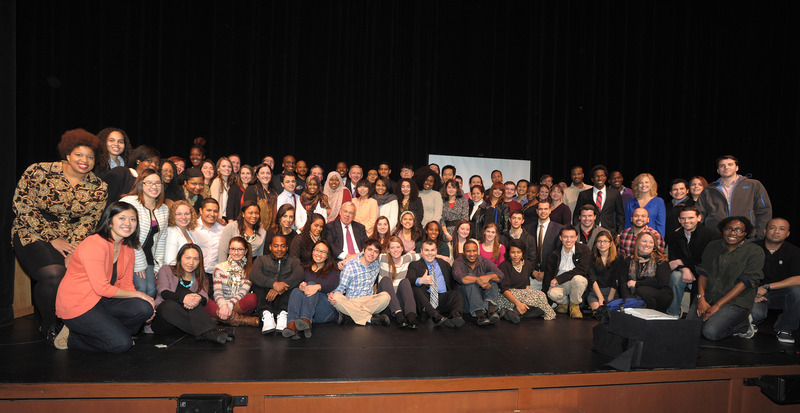 The BBA President Paul Dacier and BBA Executive Director Rich Page joined Mayor Thomas Menino along with the current representatives and alumni of the Mayor’s Youth Council (MYC) at the 20th Anniversary Celebration on November 29th. As you may know, the BBA is a longstanding partner of the MYC, combining efforts with the City of Boston and Northeastern University.